From the man that brought you songs about peaches, kitties, and dune buggies, lead singer Chris Ballew from the rock band The Presidents of the United States is now crafting high quality, intelligent, simple acoustic music for kids and their parents to enjoy together. 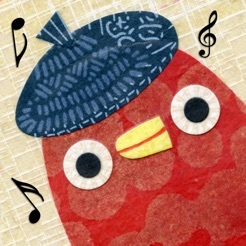 Caspar Babypants albums are a mix of fun upbeat original songs, re-imagined classics, and always a few for bed time. 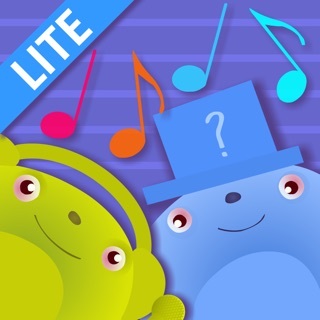 Music Time is a fun interactive music app for kids that lets them explore their hidden musical talents while playing along with the songs from their Caspar Babypants music collection. 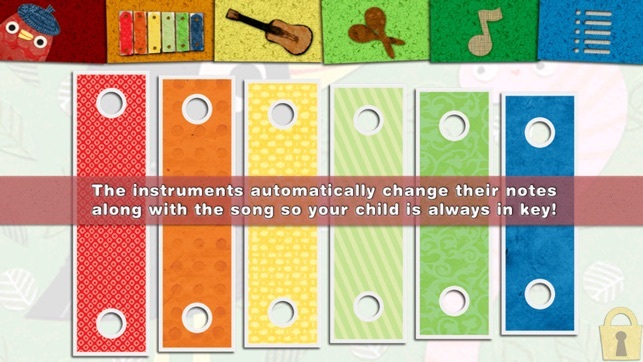 This app features two smart instruments that change their notes along with the song being played, meaning your child will always be in key! 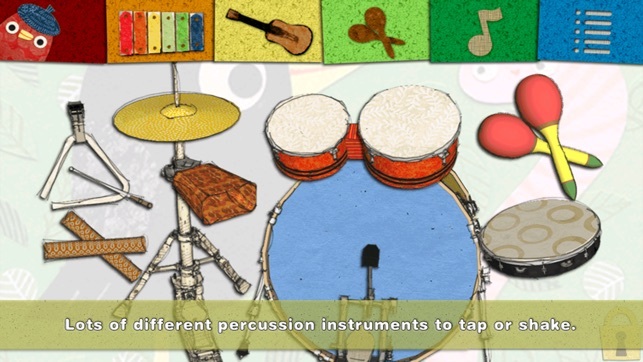 There's also a percussion instrument included for when your child wants to sharpen their rhythm skills. Music Time is really a great way to help your children develop their ear and sense of rhythm as they tap and strum to any of the 193 tracks currently available from Caspar Babypants. For kids (and parents!) 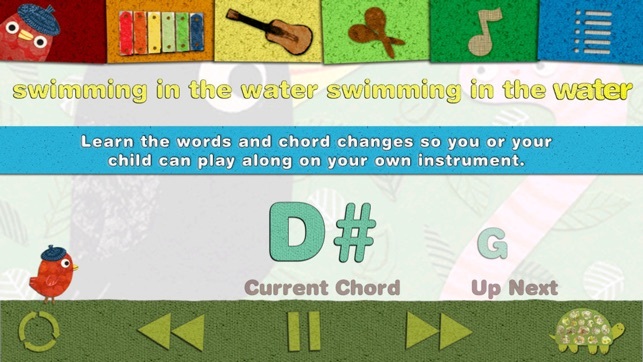 that already play a real instrument, there's also a mode that teaches the chord changes of the songs so they can play along on their instrument of choice. 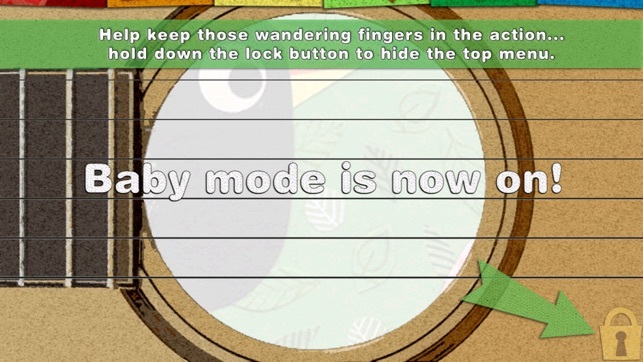 For the trickier parts you can even slow the music down, plus the app also shows the lyrics so you can really learn the songs inside and out. This app comes loaded with two songs from each available Caspar Babypants album for a total of twenty included songs. It's also expandable with the Caspar Babypants albums you already own, or you can purchase more on iTunes to increase the library of songs that Music Time can play. New album added (including two new free songs) - Jump for Joy! We don't pester our users in the app for ratings, so we'll pester you here instead! If you enjoy this app, please consider rating us here in the App Store... thanks! I often try several new downloads at a time when I find time, deleting most before offering the best of the best to my kids for play...this one earns every star. I'm so glad I messed around with it long enough to find it's not just a baby game! Two free songs are available for every album on the home screen. After choosing an album, tap the music note above the xylophone. You can tap the turtle to slow the song while learning. A couple of my daughters enjoy playing along with the chords on guitar, another plays them on piano, and the youngest is getting fun practice reading as the lyrics are highlighted! 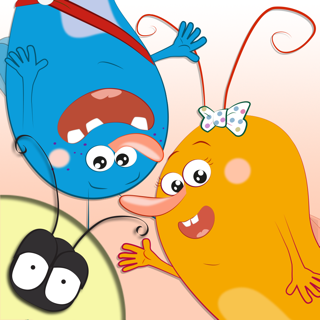 Great family fun app!! The Guitar chords and lyrics page is the best! One of the great things about this app is it has a screen that shows the lyrics and guitar tabs (chords) to the song as playing. We have had countless hours of fun my son running around the room singing the songs and me playing along on my guitar just following the simple but effective guitar chord tab/lyrics page. Every song (caspar owns the rights to or is public domain) is in here. The app comes with some songs loaded, but if you buy the songs or albums on iTunes they all populate. Are you a hack guitarist (like me) that can play some chords but hasn't in a while ? Are you someone that wants to learn ? Do you shred but really just like playing guitar for your kids ?? I can't think of a better way than playing these wonderful songs with your kiddo as you both have tons and tons of fun!! I am witness now to a fuller, vibrant dimension of Caspar Babypants! Every function is seamless as it is intuitive. This app can quell every perplexing need and whim of any human in any phase of their meteoric rise to awareness of their world (with the exception of the transitional period between 12 & 14 when they are basically sociopathic). The CIA couldn't find a bug in this application . That's right, this app is so good, it deserves the designation of application. It is that pretty awesome!